Ice Cream Social this Saturday! 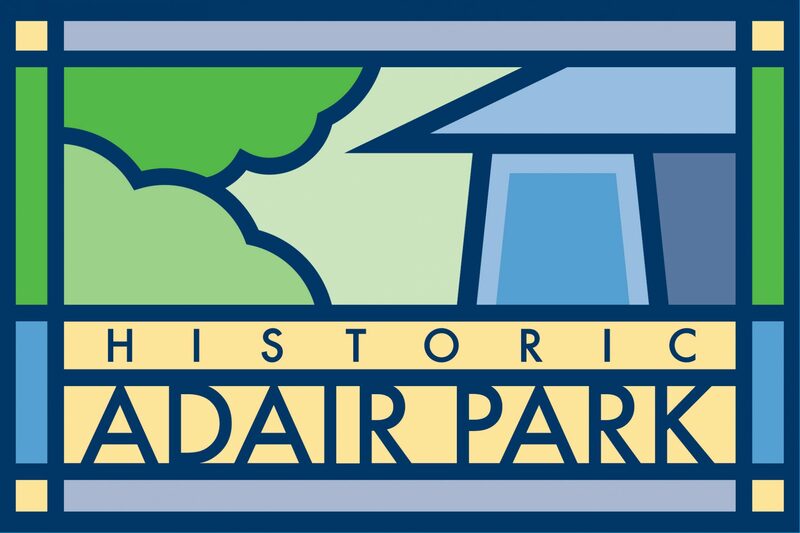 May’s Adair Park meet-n-greet will be an ice cream social at Dave and Sue’s house, 661 Catherine Street on Saturday May 10 from 2-4 PM. Please feel free to make some ice cream or something else to bring with you. Please bring whatever you wish to drink. The hosts will be making 3 different kinds of ice cream and some fabulous cookies. This is a very child friendly event. Come one and all. Store bought ice cream is just fine! Previous PostPrevious Atlanta Streets Alive – in West End! Next PostNext Resident Matt Garbett – What is a World-Class City?